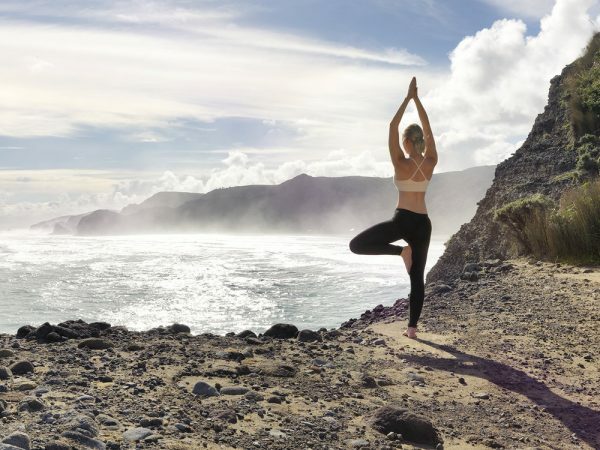 Revamping our eating habits can make for a healthier body. 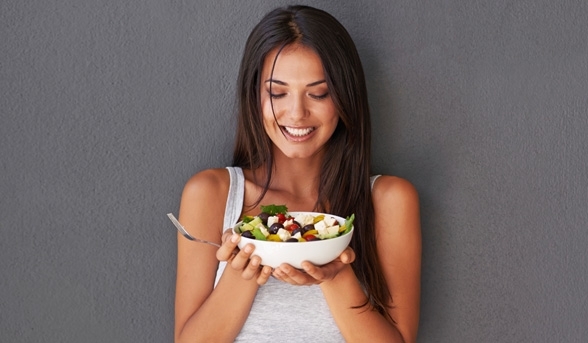 Did you know that making a few key changes to your diet could help to improve the look and feel of your skin, too? ▪ Sugar contributes to signs of aging. Consuming too much sugar isn’t just bad for our waistlines; it can also contribute to signs of aging on our skin, including lines, wrinkles, and age spots. That’s because sugar triggers a chemical process called glycation within your body. ▪ Vitamin A boosts collagen. Vitamin A is found in many different foods, including carrots, sweet potatoes, and kale. This vitamin is a type of retinoid, which encourages collagen production within your skin and turns “good” anti-aging genes on while turning “bad” anti-aging genes off. ▪ Vitamin C is a powerful antioxidant. Antioxidants are some of the most beneficial skin care ingredients that you can both apply topically and ingest through food sources and supplements to fight free radicals and achieve a brighter, healthier-looking complexion. One of the most common health conditions facing older Americans is also one of the least treated. More than 36 million Americans suffer from some degree of hearing loss, including 17 percent of all adults and more than a third of adults over the age of 65. Unfortunately, treatment is frequently delayed for years, with only about 20 percent of people seeking necessary treatment. Here are five things to know about hearing loss, including who it affects and how treatment can improve quality of life. There are a variety of treatments that can help a person with hearing loss improve their hearing and quality of life. A visit to a health professional is crucial to determine the cause and extent of hearing loss and to find the best solution. Hearing loss is common, but it does not have to diminish a person’s quality of life. With the help of health professionals, family and friends, a person who is losing their hearing can get appropriate treatment and continue to live a full life. NO YOLK! 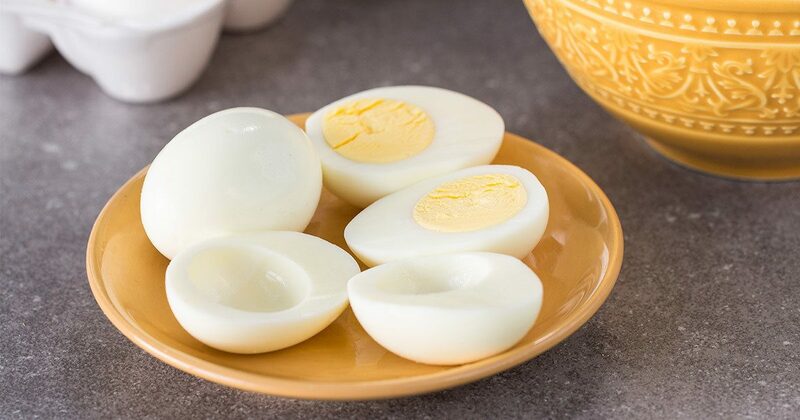 Boiled Egg Diet: Does it Work? Entering a new year is a good time to correct some dietary deficiencies. So this article revisits a topic I covered eight years ago. When it comes to injuries such as muscle strains, ligament tears, nerve irritation, tendon tears, tendonitis, etc., most people would think about taking Advil, getting a cortisone shot, receiving physical therapy, chiropractic treatment or even surgery. In particular, there are three main dietary components that can have a positive influence on the recovery and prevention of injury. These three components are simple yet elusive: calcium/magnesium and zinc; hydration; and an anti-inflammatory diet. Calcium and magnesium are essential minerals for all of our bodily systems. Calcium is required for all muscle contractions and nerve functions. Without calcium, it is difficult for our systems to function at their best, whether you are competing in a marathon or healing from an injury or surgery. Remember that these doses are for the general public. Athletes in training or a patient recovering from an injury who gets the “minimal” dose through their diet will still need to take a calcium supplement to make up for the calcium that is used for aggressive exercise, rehabilitation and/or recovery. 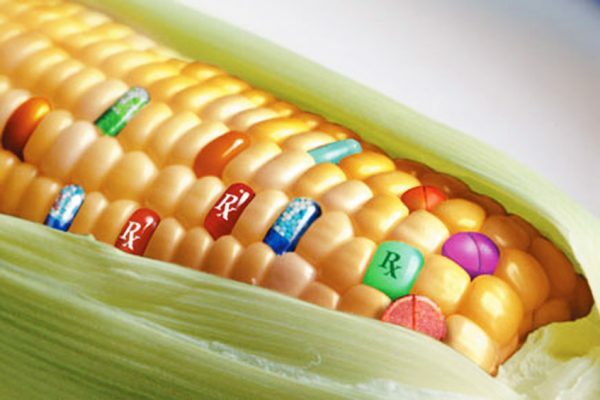 Do You Happily Eat Genetically Modified Foods? Talk about genetically modified (GM) foods causes angst for some people who’re concerned about eating healthily because they worry that too little is known about the long-term effects of modified foods to label them safe. But others say that controlling our food’s characteristics is nothing new, having been practiced in agriculture for hundreds of years. For example, being selective about the fruit and vegetables we propagate means that we now have products that are larger, are more resistant to natural elements and taste better. The Australian and New Zealand Food Standards Website explains that “today’s techniques use new ways of identifying particular characteristics and transferring them between living organisms”. For example, the site explains that it’s now possible to make a copy of a particular gene from the cells of a plant, animal or microbe, and insert the copy into the cells of another organism to give it the same characteristic. 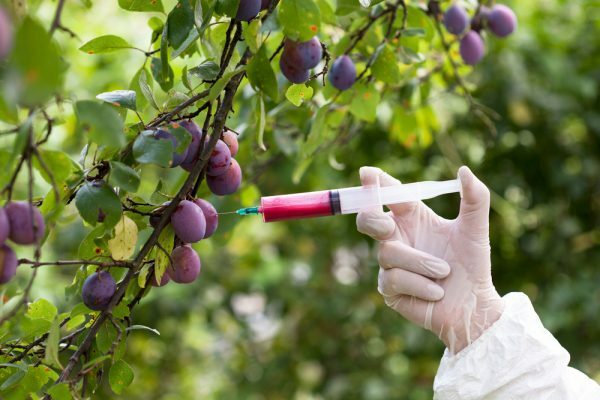 Some of the health concerns that have been brought up since the inception of GM foods range from the possibility of new diseases being spread among crops or transmitted to humans, to an increase in allergic reactions. In 1996, a study found when desired genes from a brazil nut were transferred to a soybean, the allergenic properties were too. While this prompted a ban on using gene modification on allergenic there have been cases of genetically modified foods escaping into the wild. 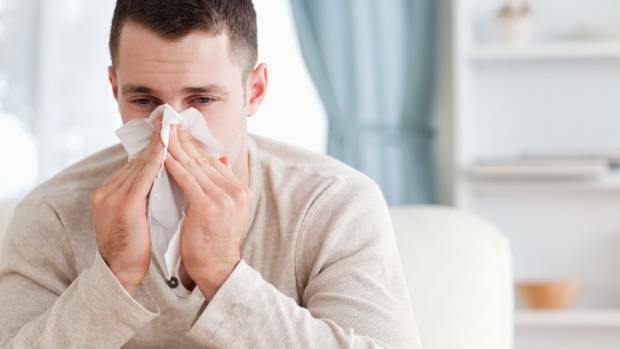 Is a cough making your life miserable? Don’t blame your body; coughing is the only way your lungs can expel an irritant. The key is to figure what’s causing it and then to get your lungs the help they need. Staying hydrated is the best thing you can do for a cough. Liquids thin out the mucus, making it less irritating to the throat and easier for the lungs to expel. Steam from a hot shower can do the same. Saline or salt water drops or spray are another option to moisten the nasal passages and thin mucus. This is the time of year we tend to consider a change in diet. There has been a lot of confusion in recent years about what constitutes a healthy diet, with many people advocating and espousing a ketogenic diet, similar to the Atkins diet: a low-carbohydrate, high-fat/high-cholesterol diet (HF/HC). Since most North Americans will die of a heart attack or stroke if they don’t die young from another cause, this is a big mistake. In 2016, there were large headlines trumpeting that “we can eat cholesterol now; the new U.S. guideline says so.” But that’s not what the guideline said. It said that there were insufficient data on which to base a specific limit to daily cholesterol intake, as in the past, but the intake of cholesterol should be as low as possible within the recommended eating pattern. A study that clarifies what is the best diet for weight loss and diabetes was done among overweight residents of a nuclear facility in Israel, who were randomized to a low-fat versus a low-carb HF/HC (Atkins) diet, versus the Mediterranean diet. 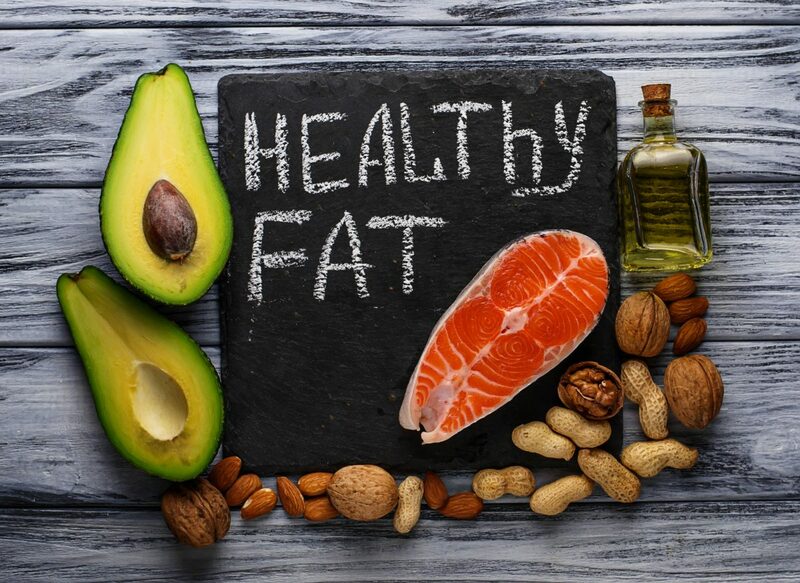 Weight loss was identical on the Mediterranean diet and the low-carb HF/HC diet, and both were better than the low-fat diet. The key finding, though, was that the Mediterranean diet was clearly the best for lowering blood sugar, fasting insulin levels and something called insulin resistance (a pre-diabetic state). Evaluation of GMO crops that emphasizes independent science — rather than nonpublic research by pesticide companies — reflects that in 2015, the research arm of the World Health Organization analyzed all published glyphosate studies and determined the pesticide was a probable carcinogen. That finding prompted California to add glyphosate to its list of cancer-causing chemicals. Escalating use of GMO crops and glyphosate has triggered the growth of glyphosate-resistant superweeds across nearly 100 million acres in 36 states. To combat that, pesticide companies are now pushing the use of the highly toxic, drift-prone pesticide dicamba on a new generation of GMO crops that tolerate both dicamba and glyphosate. I have long been perplexed that so many people continue to condemn foods made from genetically modified organisms that have been consumed by Americans and others for decades with no deleterious effects. Mitch Daniels rightly framed as “immoral” the scientifically baseless yet “concerted, deep-pockets campaign” to persuade “a high percentage of Americans and Europeans to avoid GMO products” and “inflict their superstitions” on the world’s poor and hungry. Apparently, winning market share and lawsuits is more important to some people than feeding a hungry planet. Since the earliest days of civilization, humanity has been trying to work out how to enjoy all the pleasure of drinking alcohol with none of the pain of a hangover. To combat the symptoms of a big night out, veteran partygoers swear by everything from the hair of the dog to a full English breakfast to alleviate the symptoms of a big night out – but do any of them work? Alas, the NHS has no words of comfort for the regretful raver. “There is no cure for a hangover,” is their stark ruling on the subject. So, from a scientific perspective, anything purporting to be a “miracle” hangover cure is probably a load of hokum. But if the thought of getting out of bed is making you quail and you’re willing to give anything a go, here are some of the most unusual remedies from around the world. Leche de Tigre, or tiger’s milk, is the Peruvian name for the potent marinade used to make ceviche, the national dish of raw seafood. 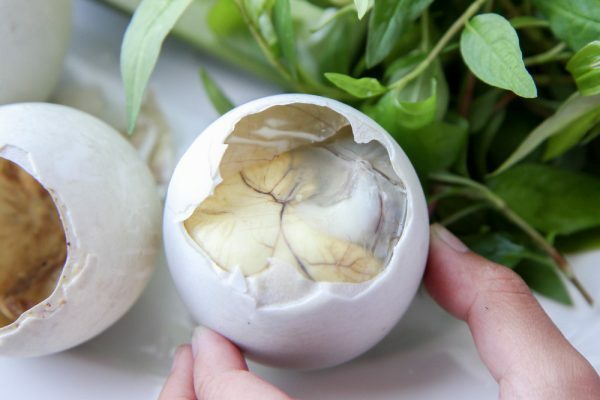 Balut is a fertilized duck embryo that is boiled alive and eaten in the shell – beak and all. Although it might turn even the most hardened of stomachs, it is often recommended as the ultimate hangover remedy and is also believed to boost male fertility and libido.